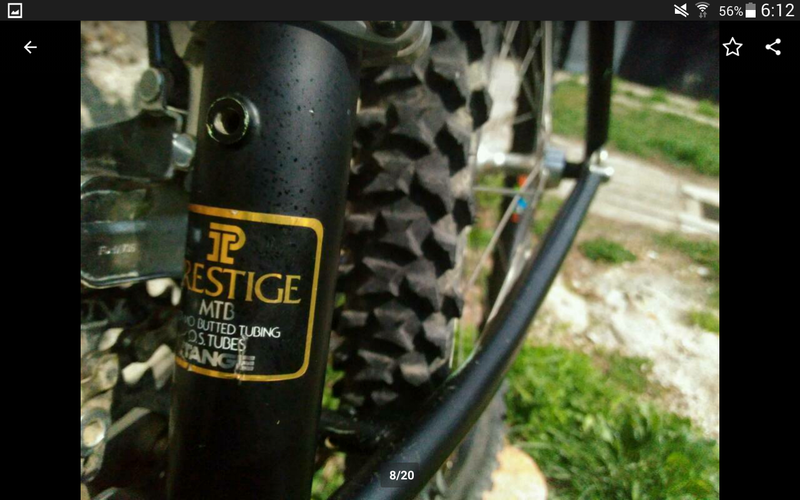 Post subject: Team Marin, Tange Prestige, full XT, shipped Price! 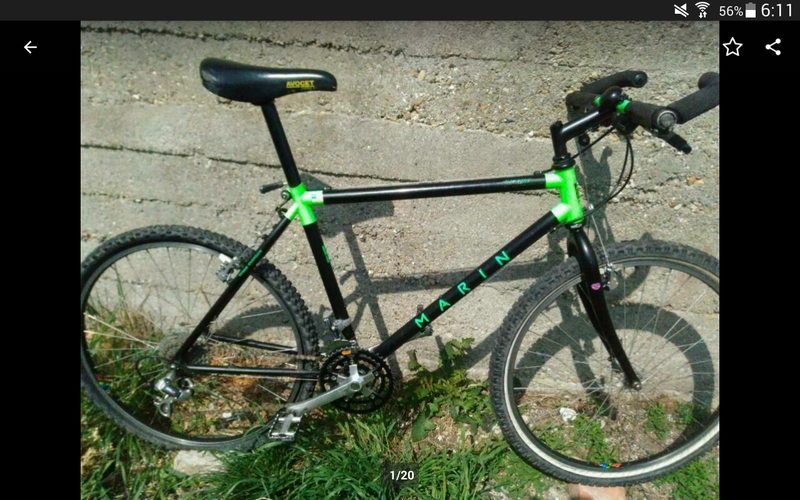 Team Marin top retro Bike, full Deore XT, Avocet saddle, Wolber wheels, Tange Prestige frame. 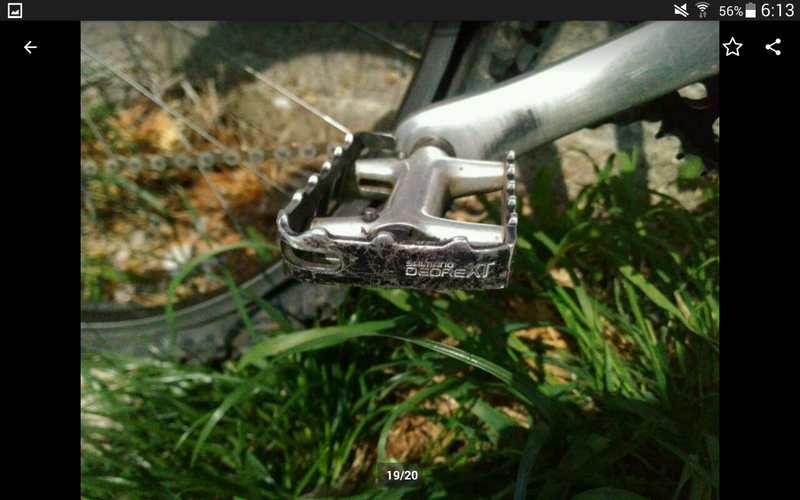 369-- > 339 € shipped in Europe! 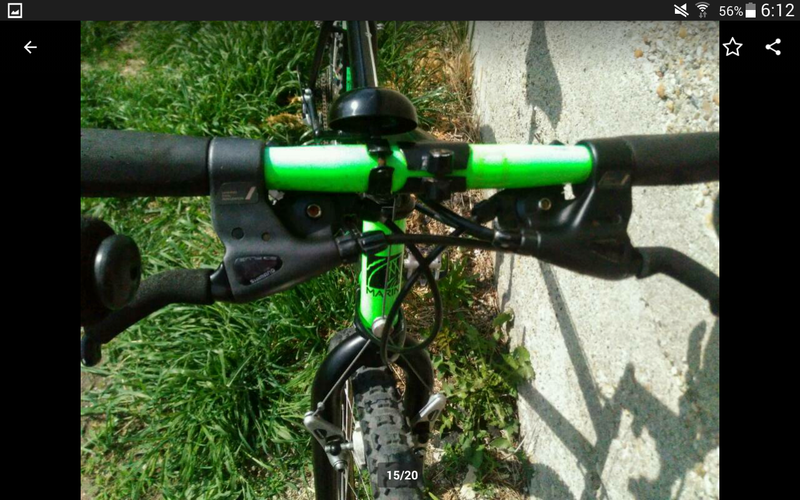 Last edited by Swan on Sun Apr 21, 2019 2:06 pm, edited 3 times in total. 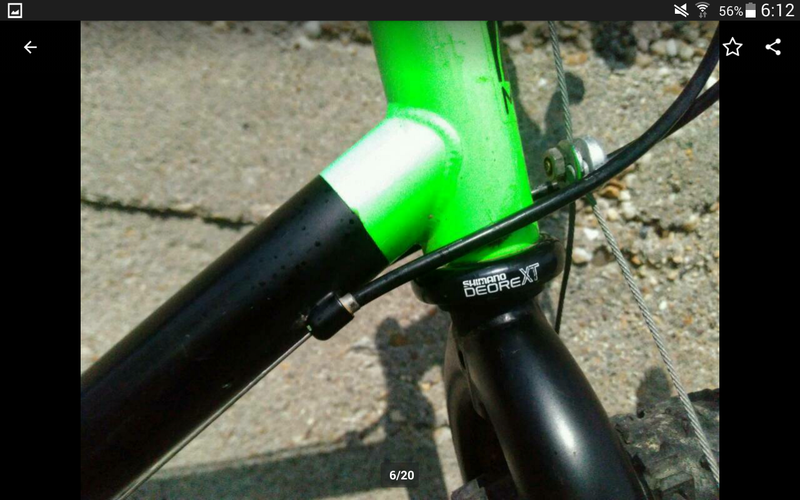 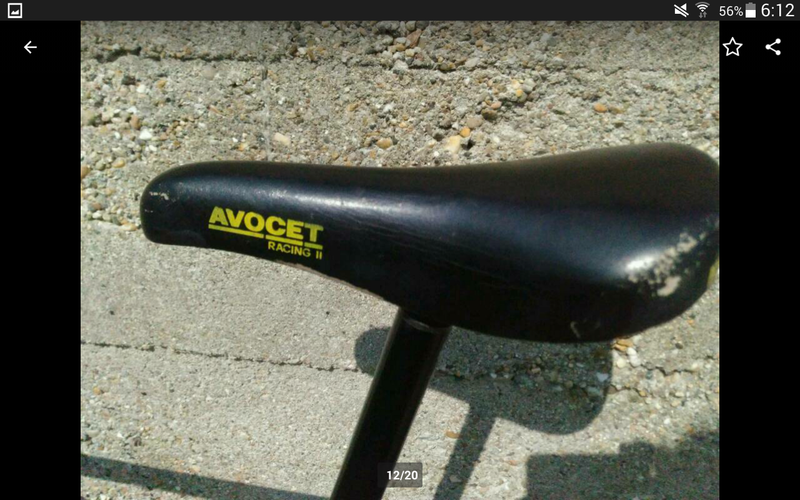 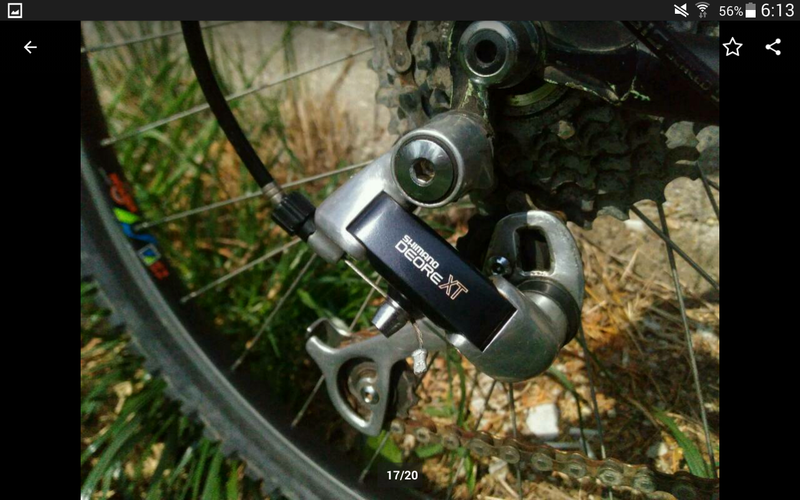 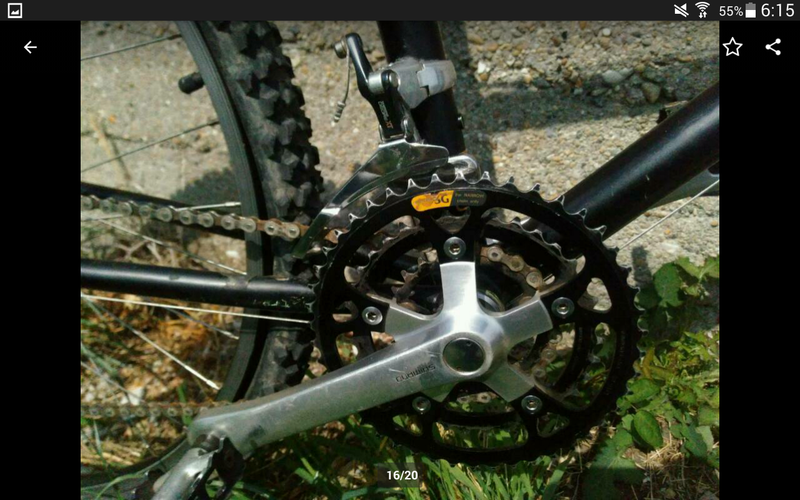 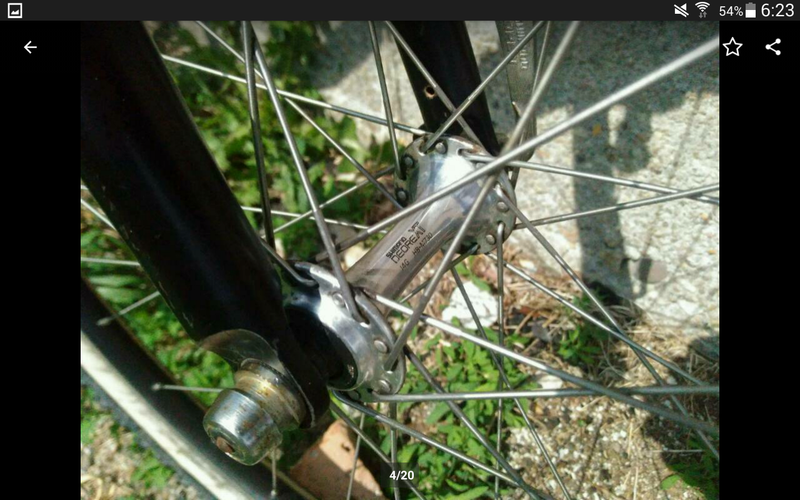 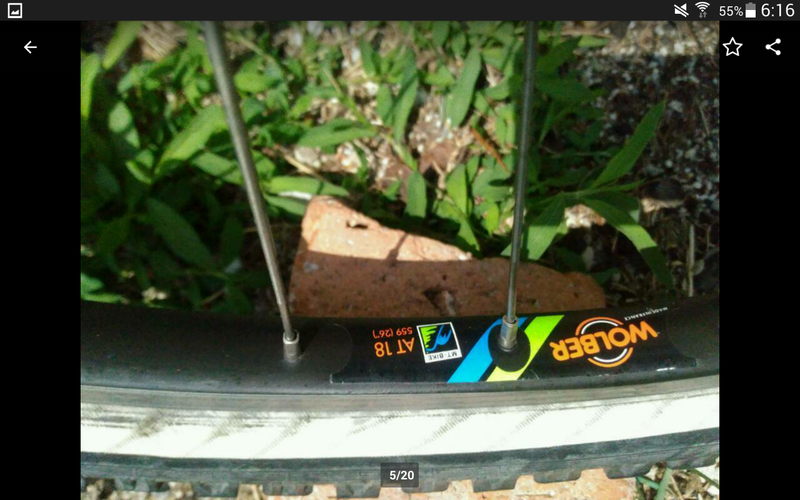 Post subject: Re: Team Marin, Tange Prestige, full XT, shipped Price!